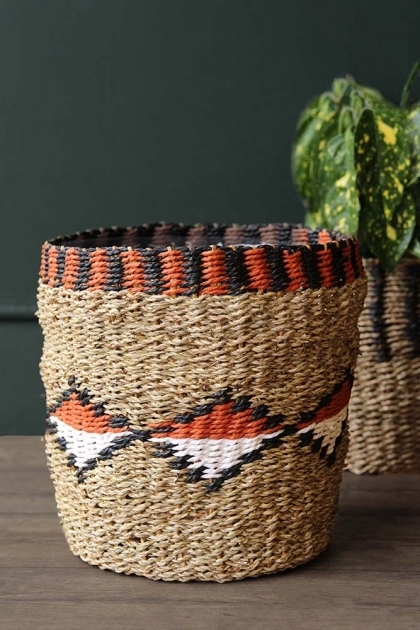 A great organisational hack for the home is to get yourself some stylish storage baskets. Storage baskets are multifunctional and can be used for books, children’s toys, kitchen utensils, as a planter and more – it uses are endless! 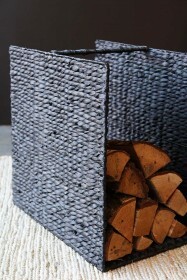 A stylish storage solution, the Diamond Storage Basket with Lining is fabulous. 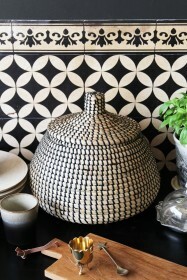 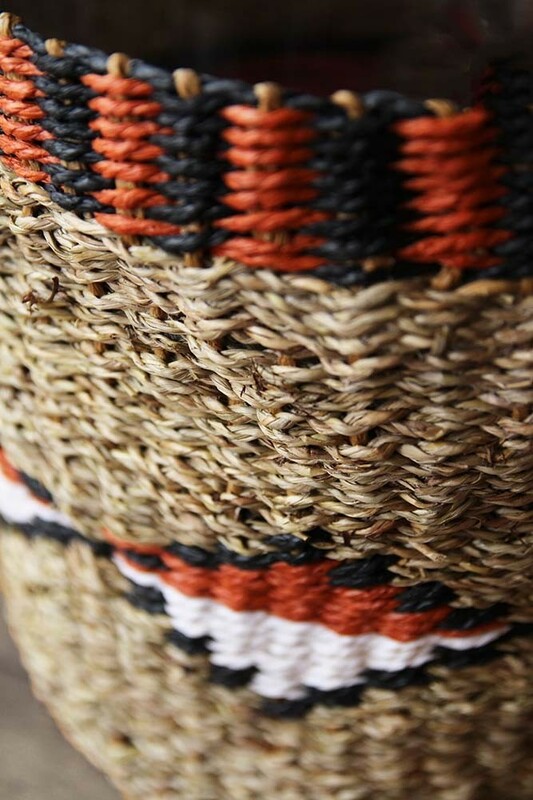 A mixture of earthy orange, brown, black, and white; the Diamond Storage Basket comes with a lining which is particularly useful if you plan to use the baskets for smaller and easy-to-lose pieces. 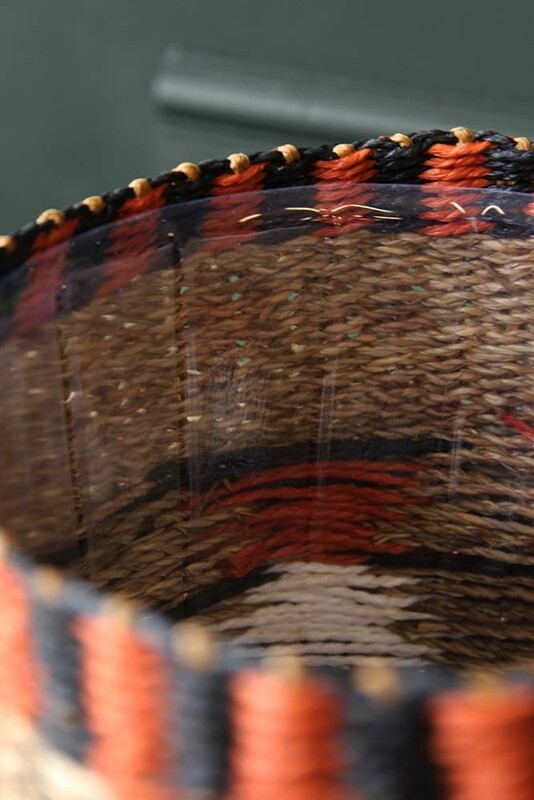 Even better, If you plan to use the basket for plants the basket comes equipped with a plastic strip so you can easily water your plants! 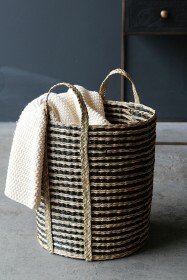 Mix and match with the Black & Natural Lined Seagrass Wicker Basket to keep your home stylishly organised!